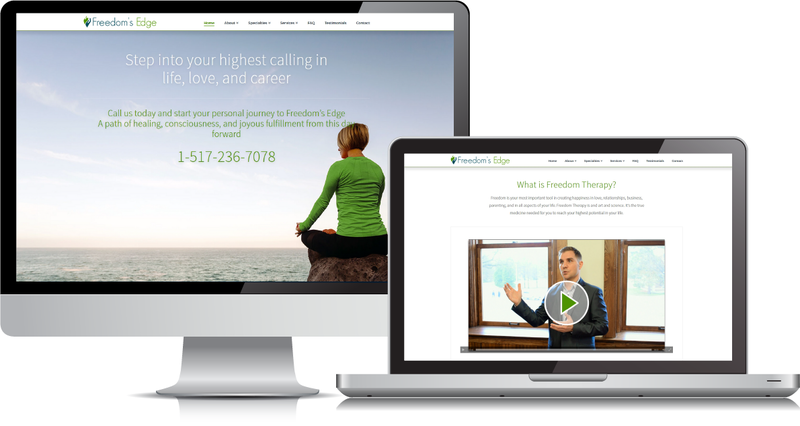 Freedoms Edge is a company dedicated to helping there clients step into their calling in life, love, and career. Taking a passionate approach to helping their clients discover what they were called to planet earth to be, do, and achieve. 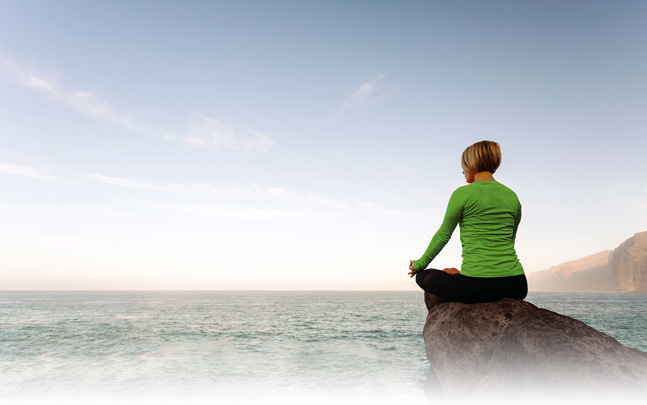 Over the last 25 years, Freedom’s Edge have spent thousands helping clients of all varieties developing deeper and meaningful personal and organizational goals based on raised freedom and consciousness. 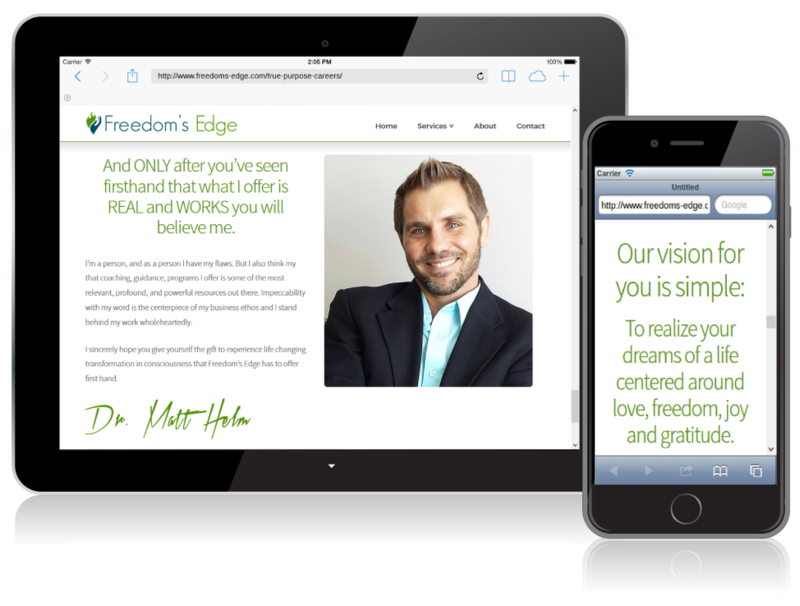 When we started working with Freedom’s Edge they really needed a full marketing infrastructure developed from the ground up so they could connect with their clientele . 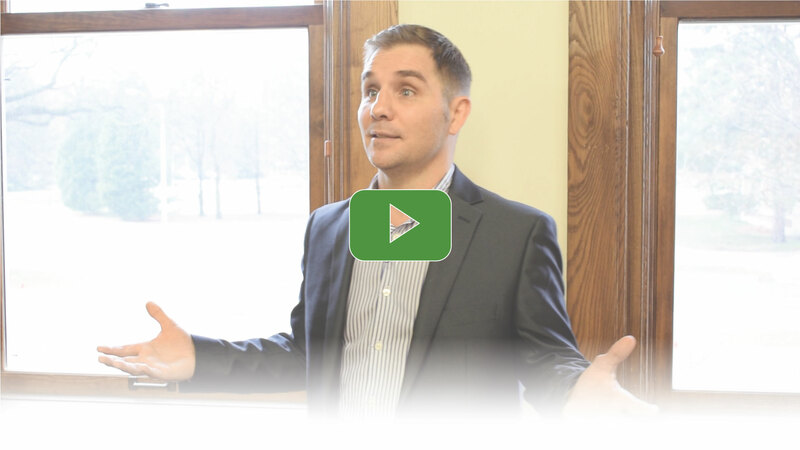 As we did our research on the best way to connect with their clients we came to the realization a unique product (Freedom coaching and therapy) requires a unique value promise for people to take action. 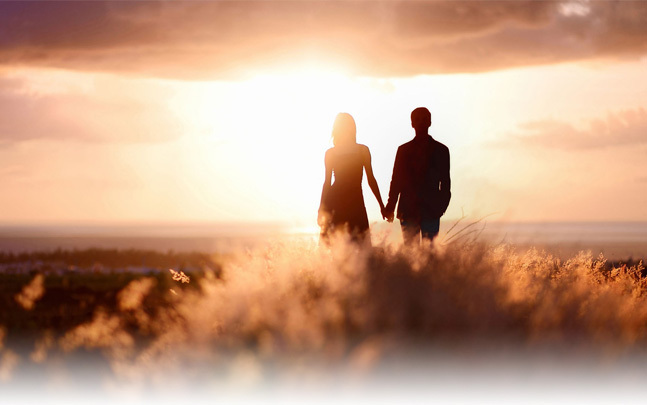 Raised consciousness and increased personal freedom leads to: Better Health, financial well being, romantic breakthroughs, and real positive personal transformation.